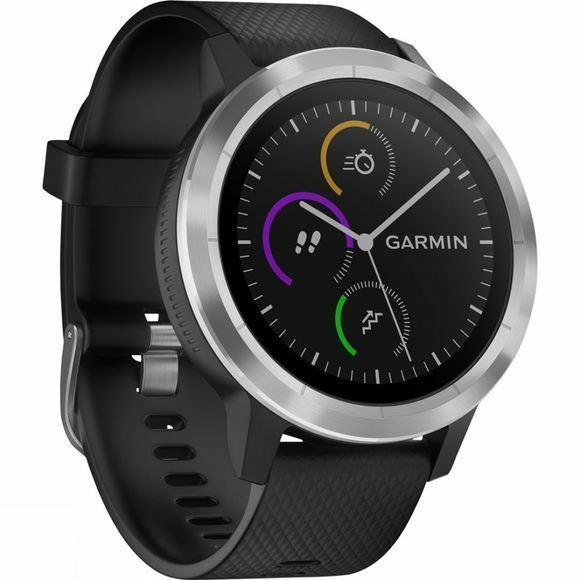 The Garmin Vivoactive 3 boasts significant style appeal and is perfect for those who are always on the move whether it is in the office, socialising with friends or working out. 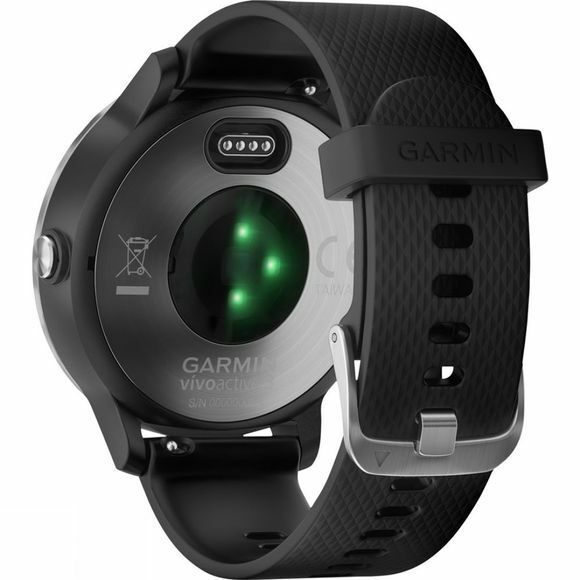 It features all the activity tracking aspects we have come to expect from Garmin including but not limited to steps, distance, calories, floors climbed and sleep monitoring to ensure you can make the most of your active lifestyle. In addition to this it has GPS to consider distance and pace to help you see where you need to improve and beat yesterday. It will also monitor timed activities such as yoga, stair stepper, floor climbing and other cardio activities. The wellness monitoring will take into account your stress levels throughout the day while the VO2 Max and fitness age will allow you to get a better insight into your current fitness levels. You can download your favourite training plans directly to your device, and create your own custom strength and cardio workouts allowing you to do more of what you like, which in turn will allow you to enjoy keeping fit more. The side swipe feature allows completely ambidextrous use so you can choose the best orientation for how you want to interact with the watch and the bright, full colour Garmin Chroma display with LED backlighting assures great readability in all ambient conditions.